Drawing attention to the vehicles it exhibited at the International Defense Industry Fair IDEF’ 17, Katmerciler introduced three new products throughout the event. Launching its first vehicle which was developed at the R&D Center established through the company’s own resources and that which was manufactured as an armored ambulance; Katmerciler which also unveiled its multi-purpose unmanned weapon system UKAP which is a remote-controlled weapon platform throughout the event. 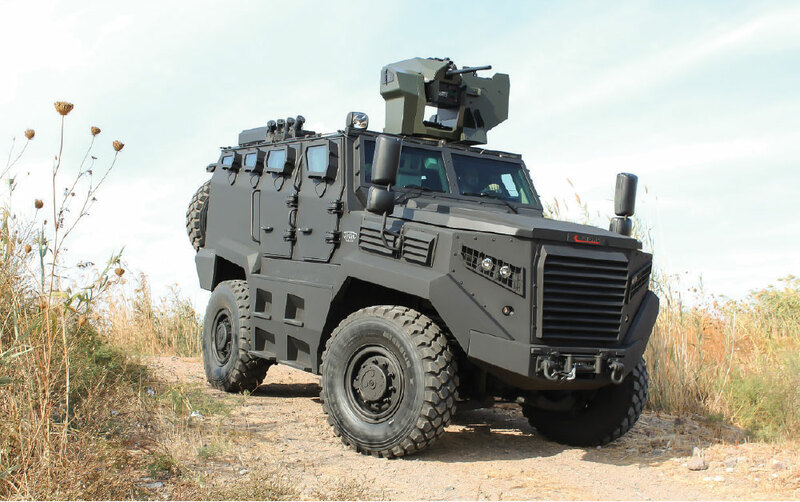 Moreover, Turkey’s first hybrid armored vehicle to be developed through the cooperation between Aselsan and Katmerciler was announced to the public opinion by the company at the event. Following the Anti-Riot vehicles (TOMA) it initiated to manufacture in 2010, Katmerciler enhanced its investments in the defense sector with the 4x4 tactical wheeled armored vehicles. The armored combat vehicle “Hızır” launched in 2016, first member of the Armored Personnel Carrier group KHAN and NEFER with its concealed armoring system were introduced to the participants at company’s stand during the event. Throughout the event, Katmerciler stand was visited by numerous delegation and military officials Prime Minister Mr. Binali Yıldırım, Minister of the Interior Mr. Süleyman Soylu, Minister of Defense Mr. Fikri Işık being in the first place, local and foreign military delegations and representatives of the Internal Security Forces. Prime Minister Mr. Binali Yıldırım and the accompanying delegation obtained comprehensive information on the vehicles, notably “Hızır” and armored ambulance from Mr. İsmail Katmerci - the President of Katmerciler and Mr. Furkan Katmerci-Deputy Chairman of Katmerciler. The armored ambulance which was announced to be on display at the IDEF by Katmerciler is the very first armored vehicle designed actually as an ambulance. This 4x4 armored ambulance was designed and equipped with the aim of transportation, first aid and patient transfer for hazardous area over Ford F550 vehicle chassis. With the assistance of its wide interior volume, the vehicle enables ambulatory treatment for the injured and the vehicle has the capacity for 8 persons composed of 5 patients, 2 healthcare personnel as well as a driver. This Armored Ambulance can be designed in required configurations and in accordance with various ballistic levels as well. 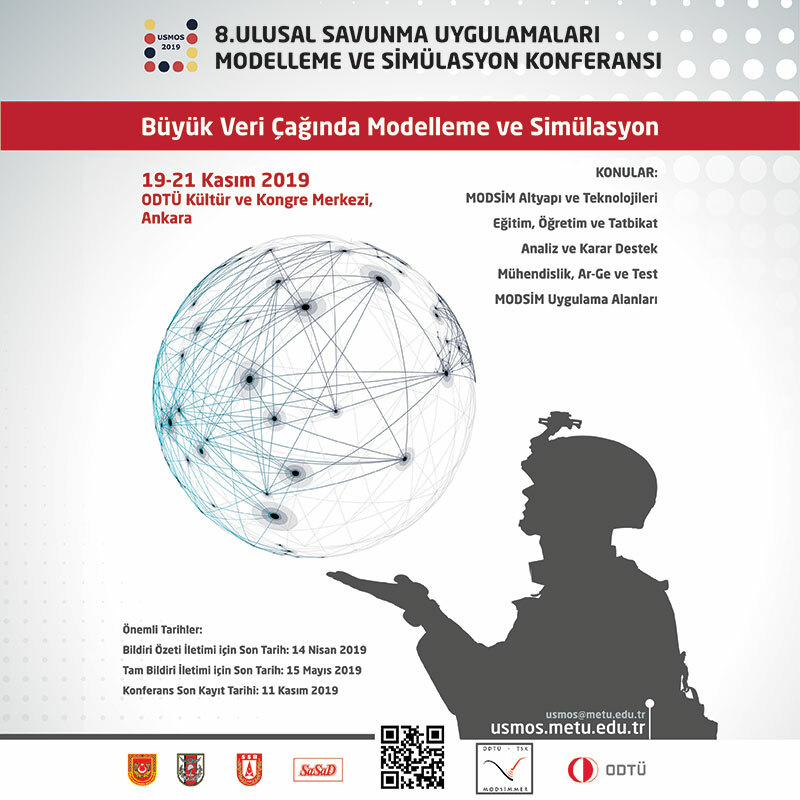 Turkey’s first hybrid armored concept developed through the collaboration between Aselsan and Katmerciler was another innovation announced by the company and it was amongst the most discussed topics at the event. Within the scope of this project that bears great importance in respect of diminishment the external dependency of the Turkish defense industry, the electrical engine developed by Aselsan will be integrated to the off-the-shelf “Hızır” armored vehicle developed by Katmerciler. Being its strongest combat vehicle in its own segment within the Turkish defense industry, “Hızır”, with this innovative breakthrough, will also attain the title of being the first hybrid vehicle in the sector at the same time. The hybrid armored vehicle concept launched with “Hızır” is also expected to become a groundbreaking innovation in armored vehicle development. The projects were concurrently exhibited at both companies’ booth area. One of the novelties Katmerciler displayed at the fair was the Remote-Controlled Weapon Platform (UKAP). UKAP, all functions of which can be remotely controlled, was designed as a multifunctional vehicle with firing, surveillance as well as recovery operations. UKAP is a tracked platform defined as a “genuine requirement for the engagement areas” capable of reaching 25 km speed per hour and uninterruptedly operating up to five hours. Delegations from land forces scrutinized and obtain information about the Weapon Platform. 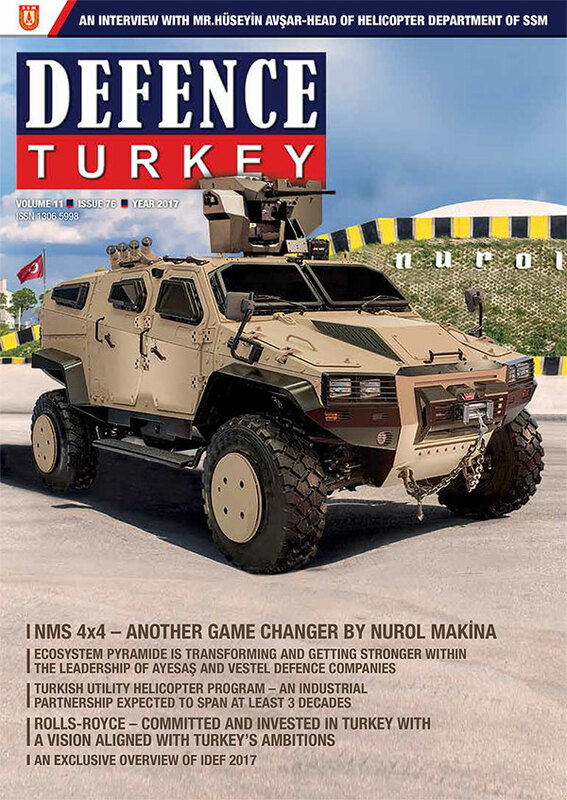 In the beginning of the design process, the vehicle was initially planned to be manufactured as a firing platform and now Aselsan’s Remote Controlled Stabilized Weapon System is mounted over it. Designed in a modular structure, UKAP can concurrently be used for reconnaissance and surveillance through thermal or sensor mobile cameras and for dispatching the ammunition of the military units. UKAP can also be utilized for recovery the injury troops and security forces at the caught in the crossfire and the vehicle is expected to become through an important solution for minimizing the casualties at the theatre. Development studies for enabling UKAP platform to function as a task force at urbanized terrain and operational regions and for the platforms’ integrated operations continue. Within the scope of the development project, a different configuration of the platform is aimed to be used as a mine clearance vehicle. According to the statements of company’s representatives, within the scope of the project under development, the configurations will be launched phase by phase.